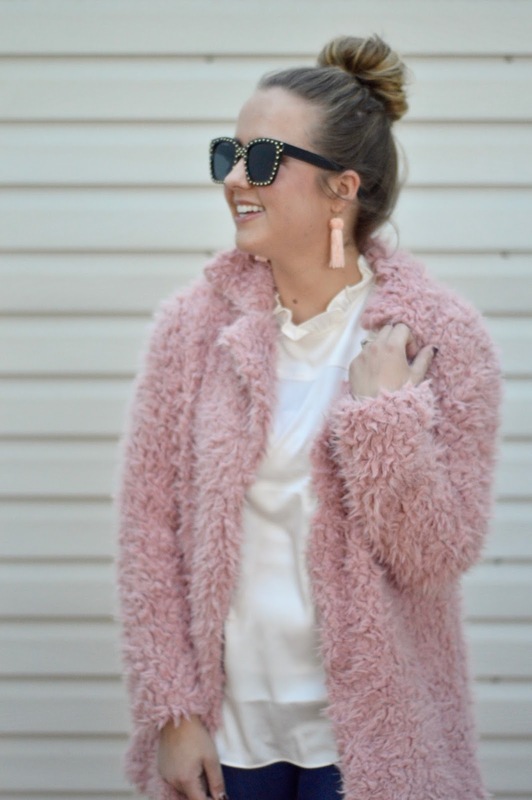 I've been incorporating more pink and red into my outfits lately to help get me into the Valentine's Day spirit! 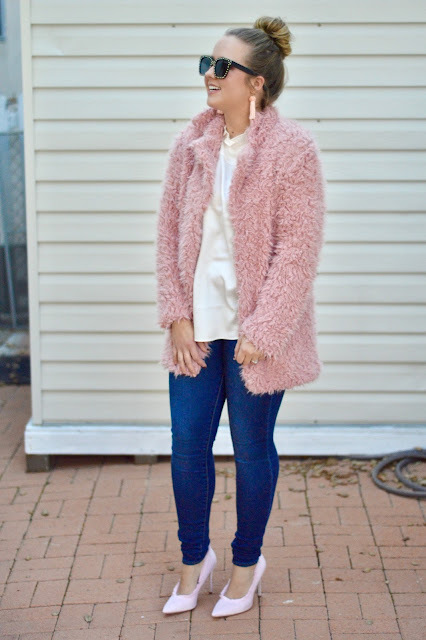 These pale pink fuzzy pumps were a fun festive find. I am currently on the hunt for a dress to go with them so that I can wear them for a Valentine's Day dinner with the hubby. 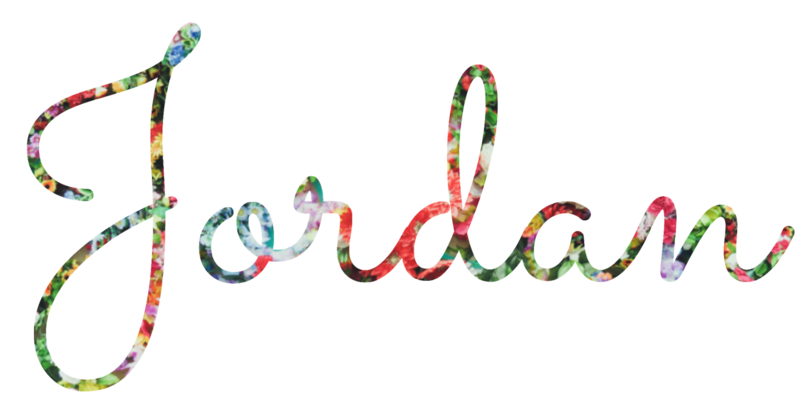 I hope that you have a lovely week! P.S. And if you happen to stumble across a dress that pairs well with these shoes, holla at a girl! !